Enjoy a vacation every day of the week! Welcome to the Club of Choice on Lake Ontario, where we invite you to "Enjoy a vacation every day of the week." 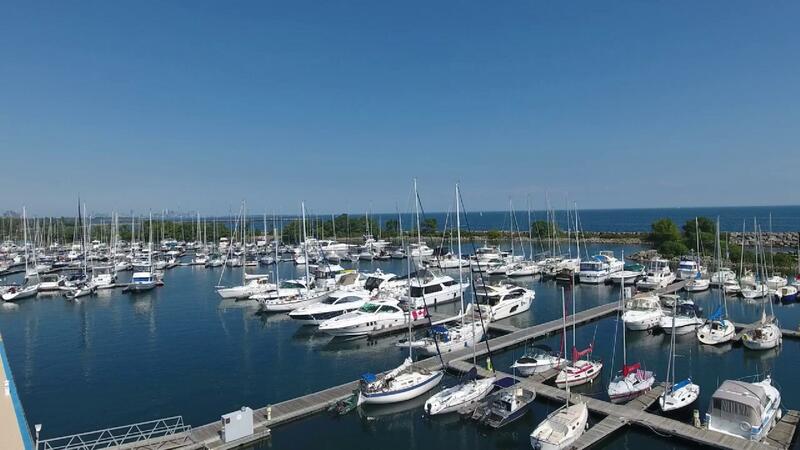 Established in 1936, the Port Credit Yacht Club is a "home away from home" for our members and their guests alike. A beautiful setting, great times shared with family and friends, opportunities for new experiences, friendships and memories. Whether you own a boat or not, are novice or experienced, power or sail, PCYC has something special to offer year round. On water activities at Port Credit Yacht Club are organized by your Fleet Committee, Chaired by the Rear Commodore and together with a number of sub-committees to Fleet, we collectively deliver a dynamic on water roster of activities each summer.